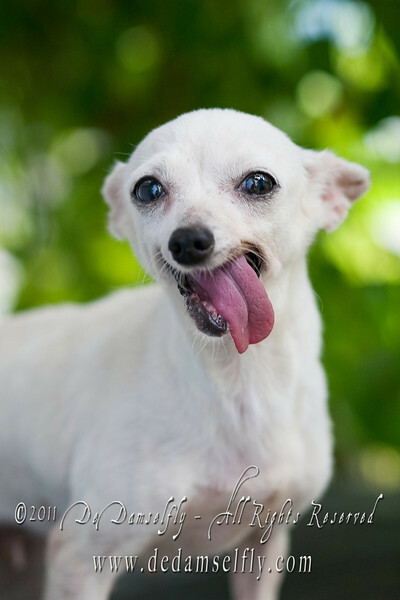 IVORY chihuahua female, cream, short coat, 8yrs old. If you can find it in your heart to open your home to one of these furkids (ADOPT OR FOSTER), please write in to vfasin@gmail.com if you are interested. Tell them a little about yourself and provide a contact number. Thank you.